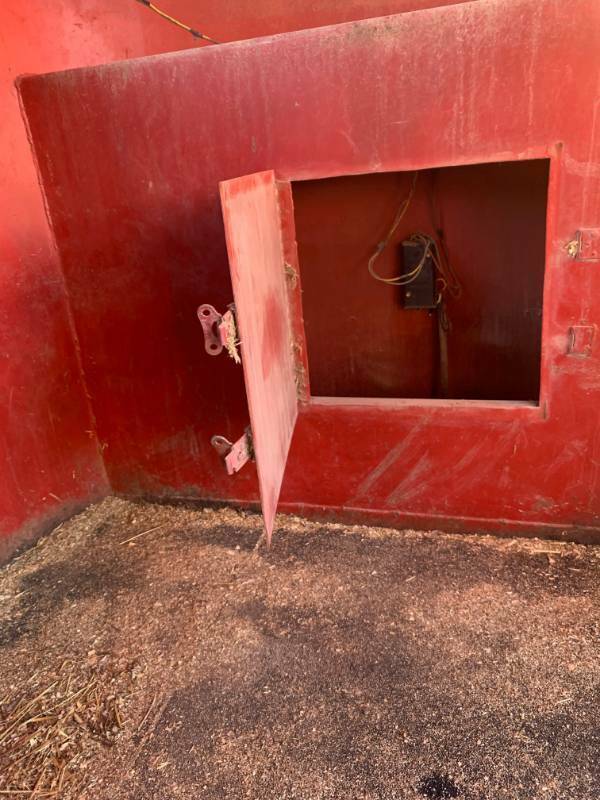 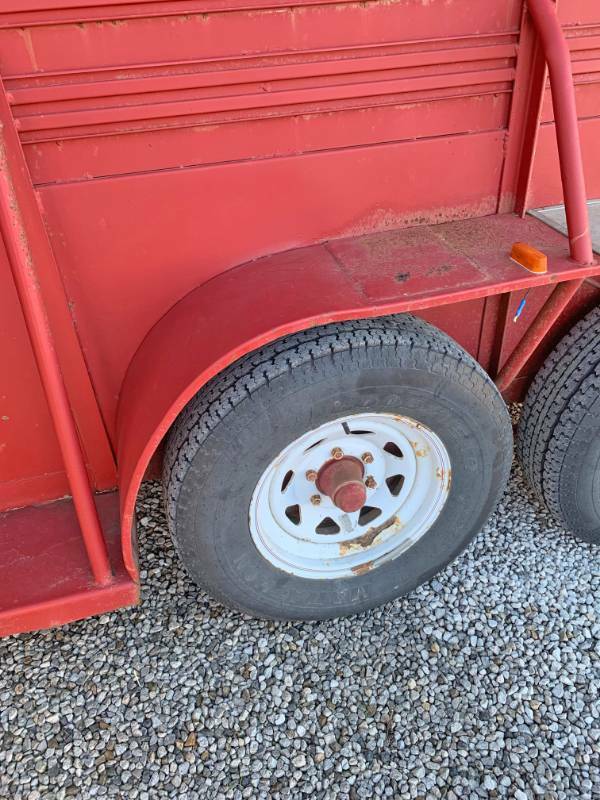 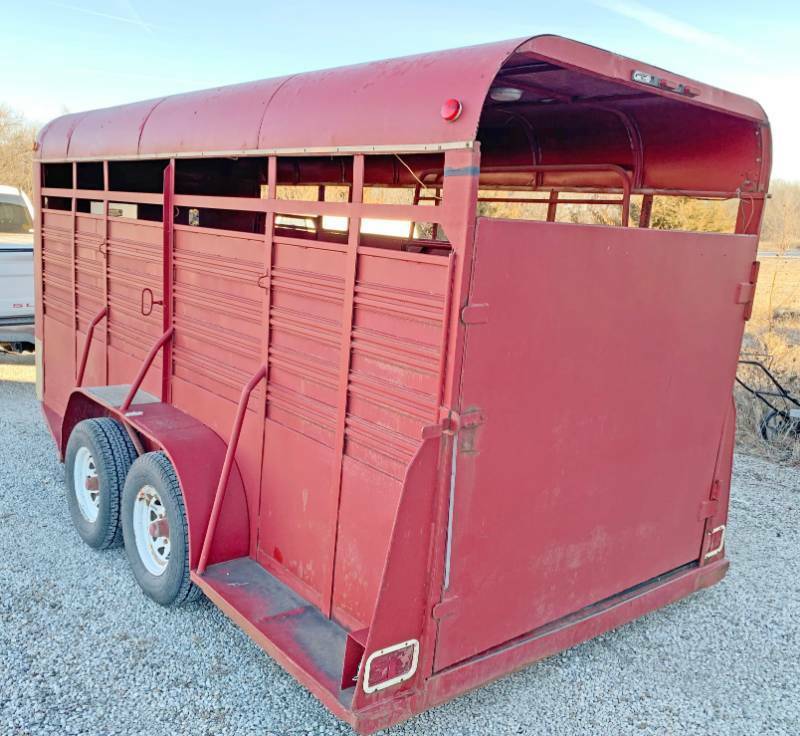 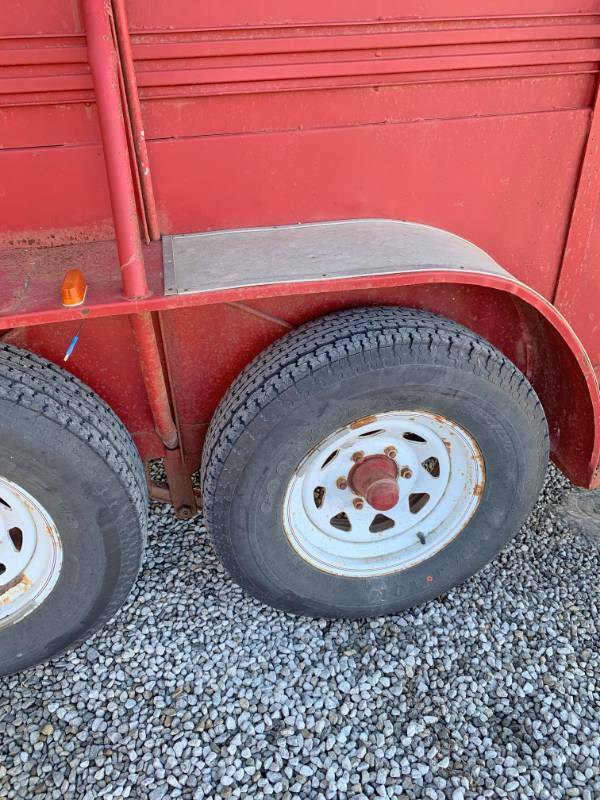 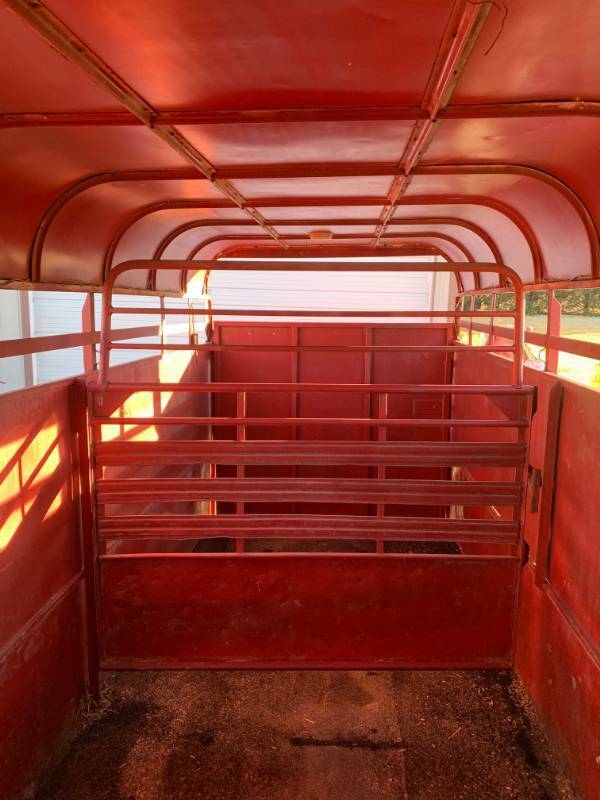 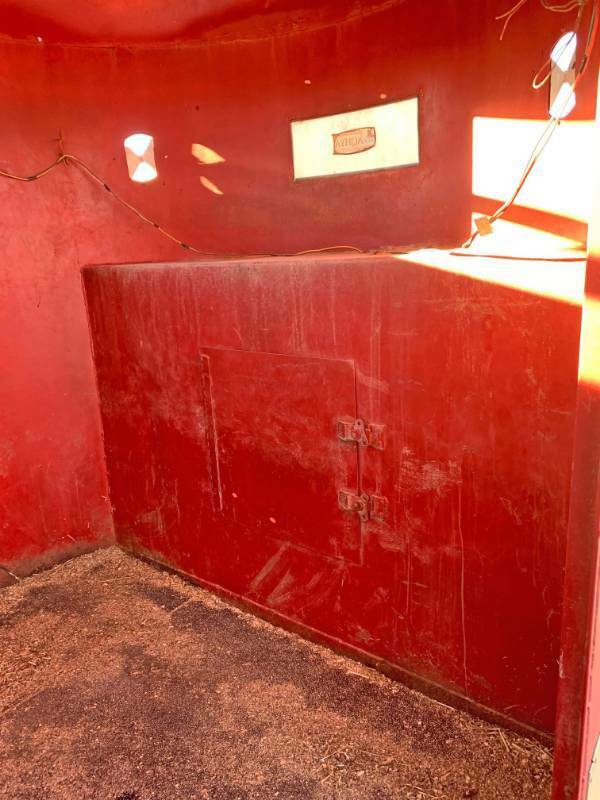 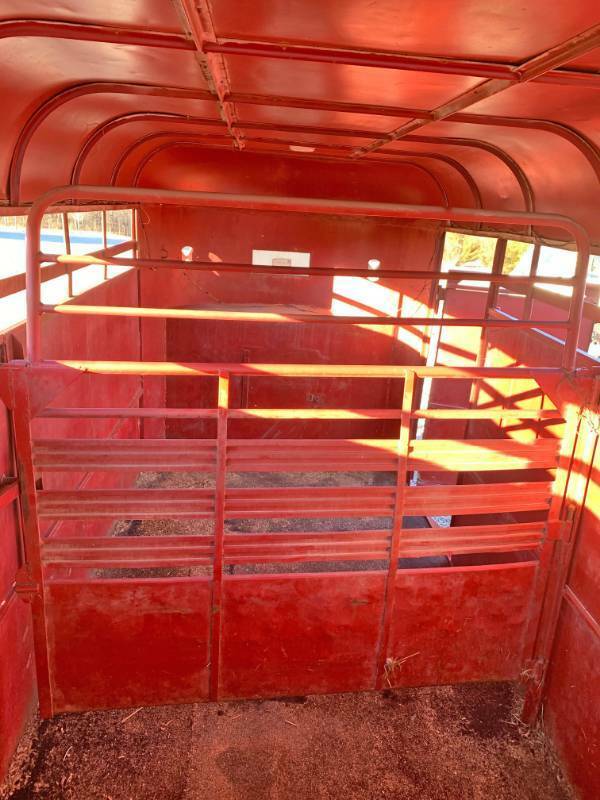 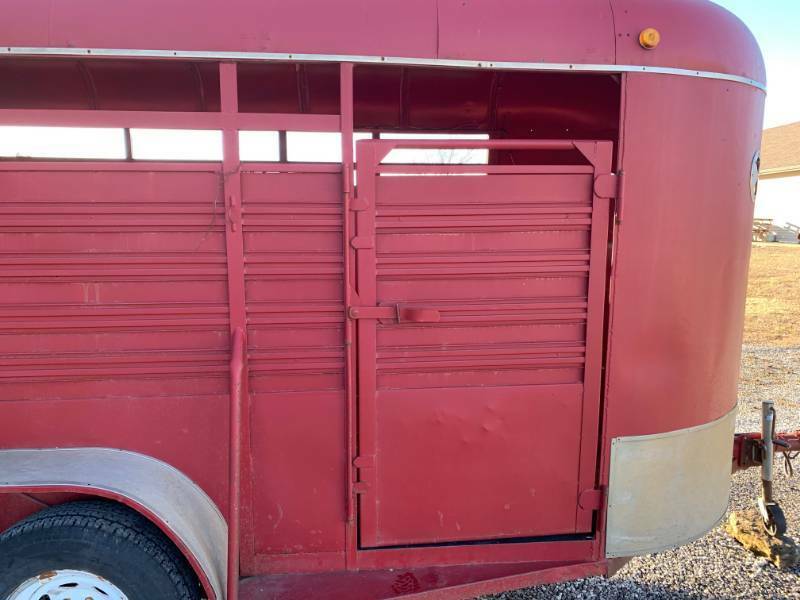 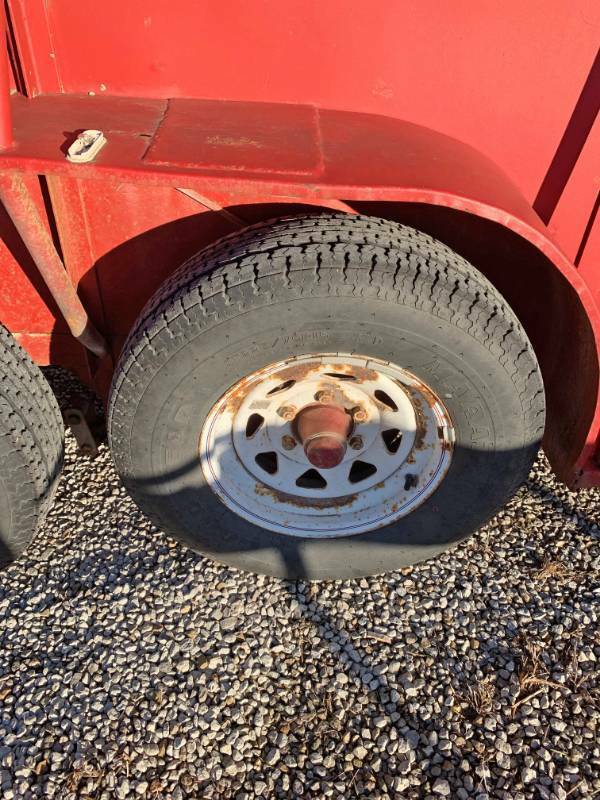 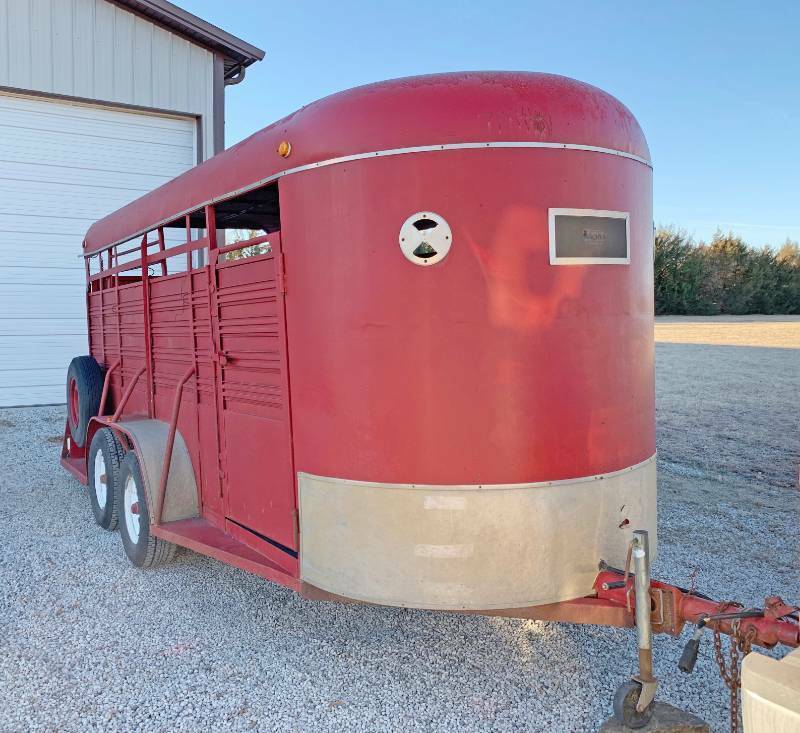 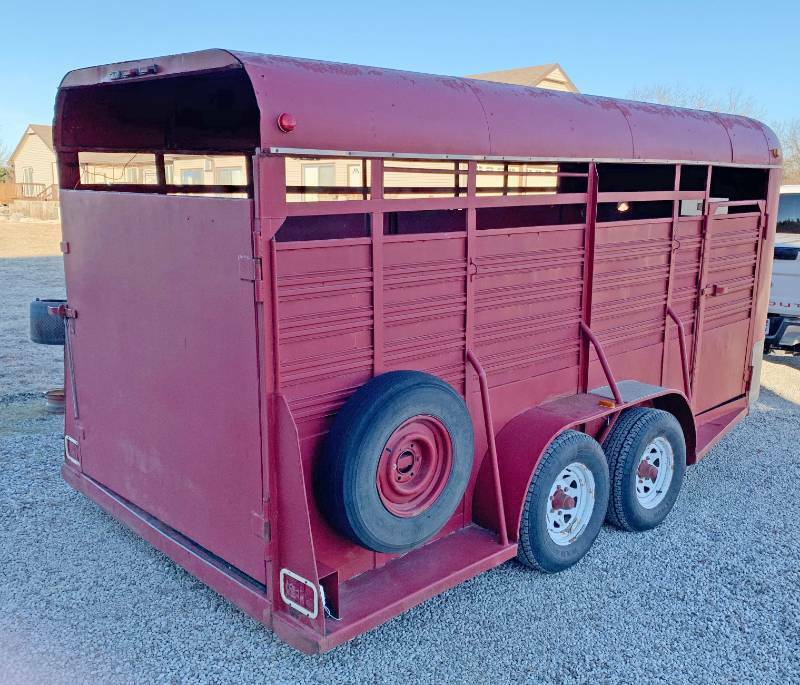 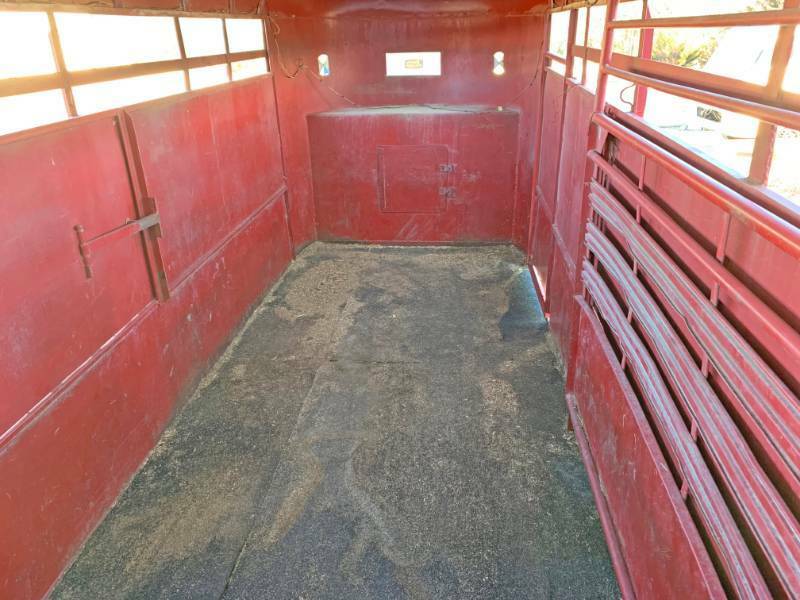 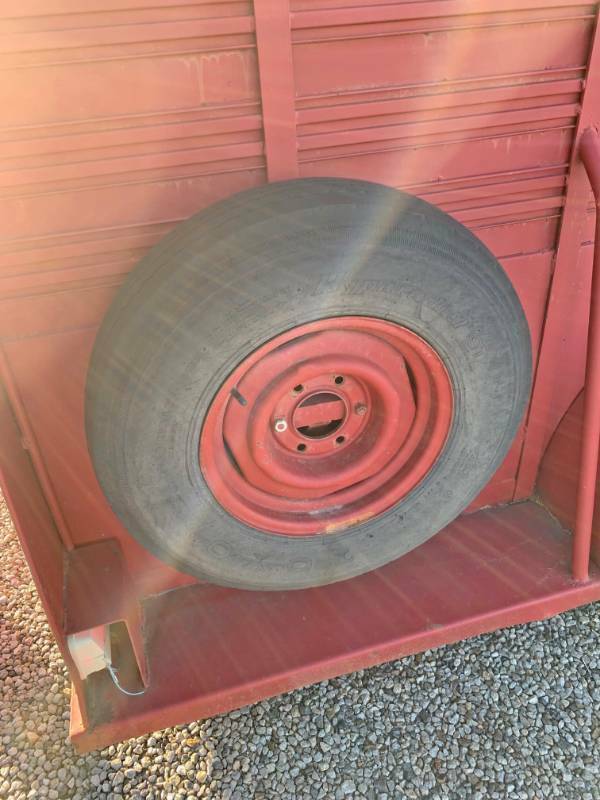 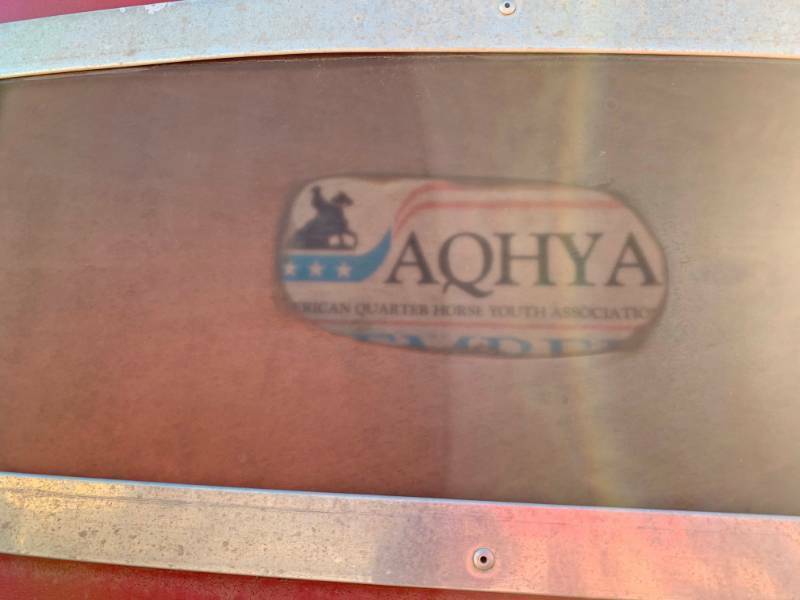 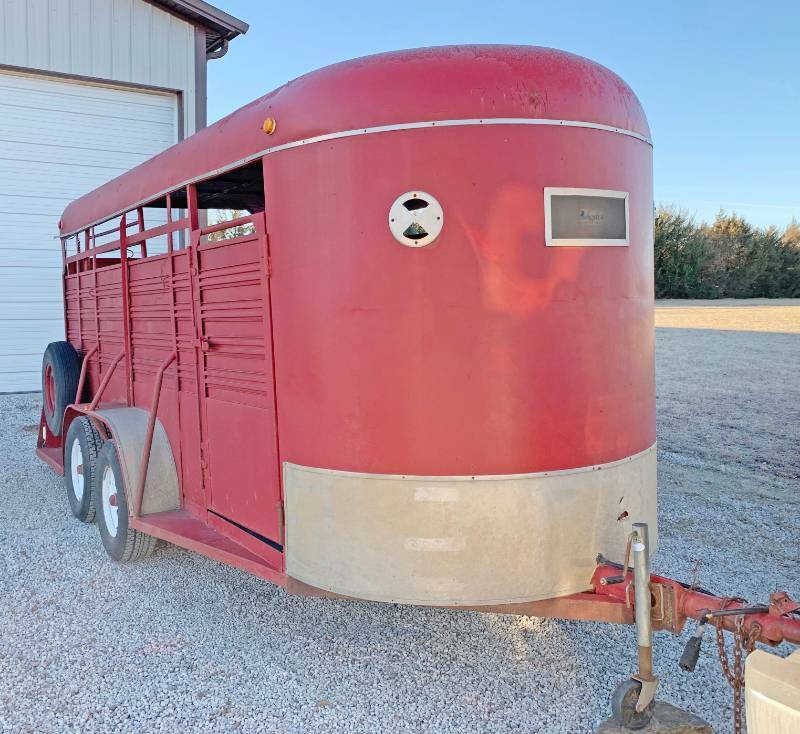 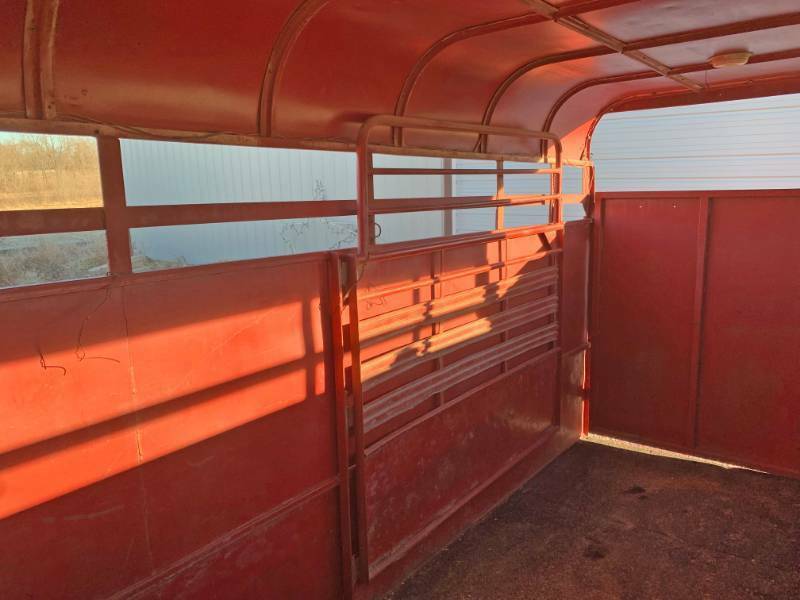 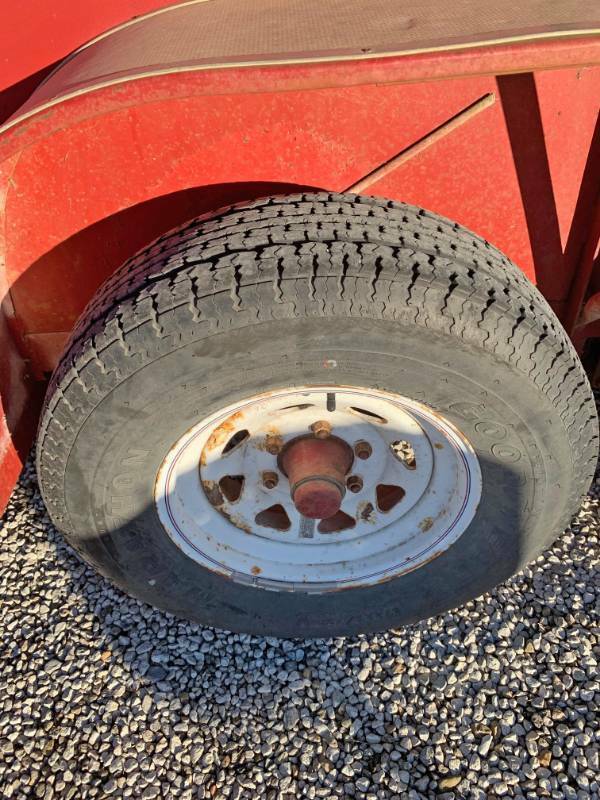 Nice Horse Trailer Red - Dual Axle - Lots of Pics! 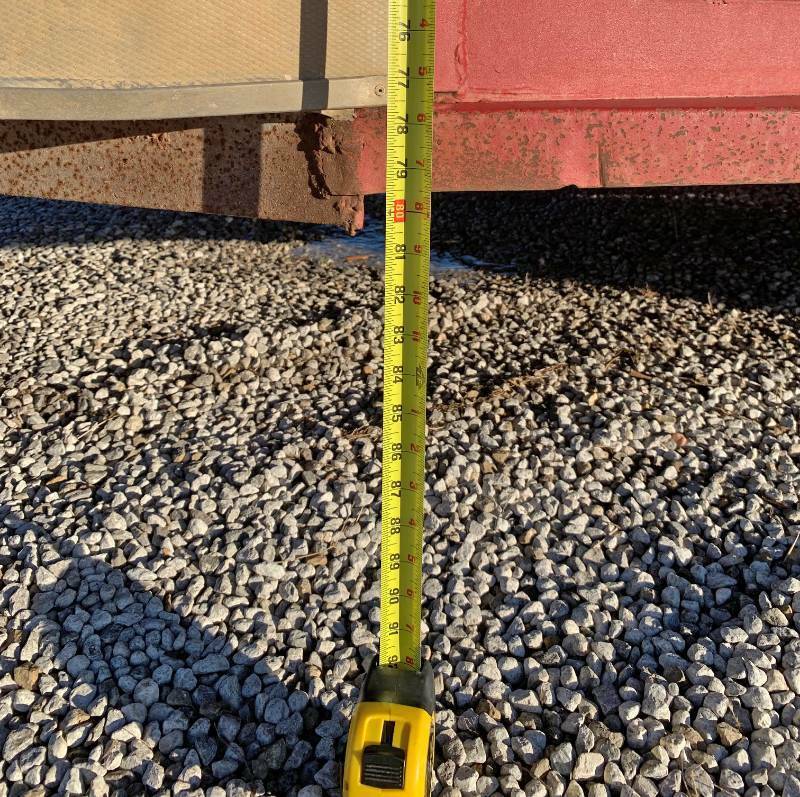 Over 16 feet long! 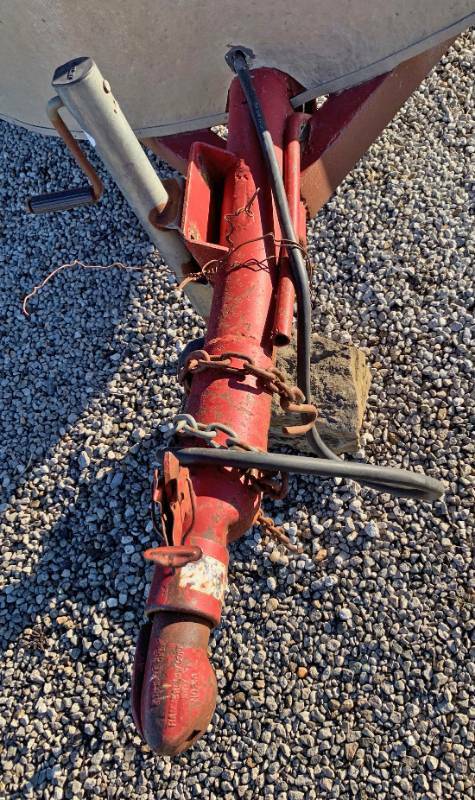 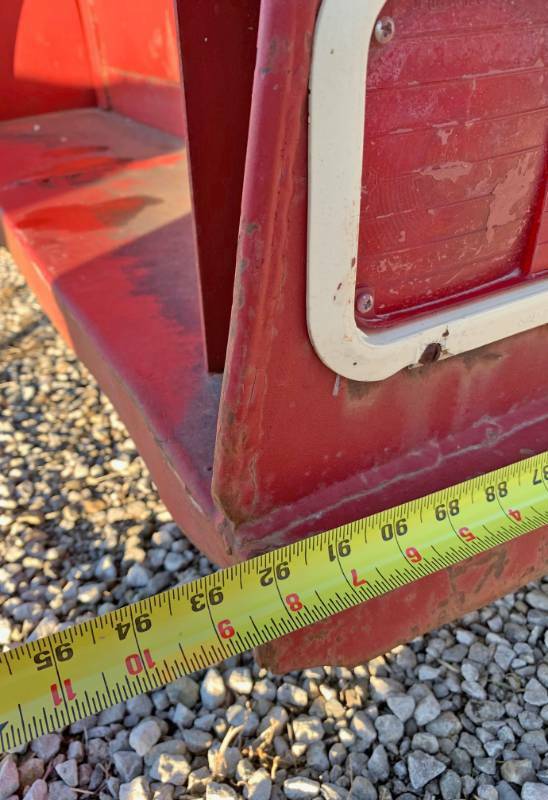 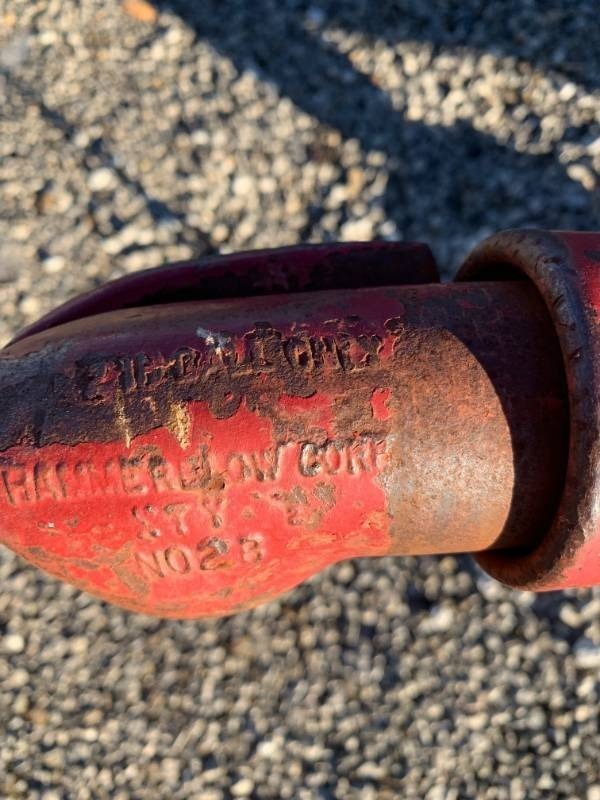 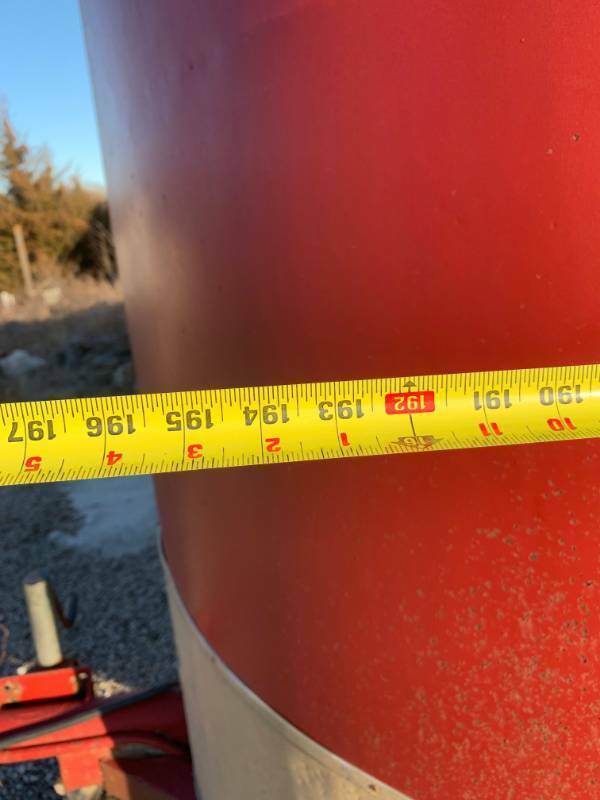 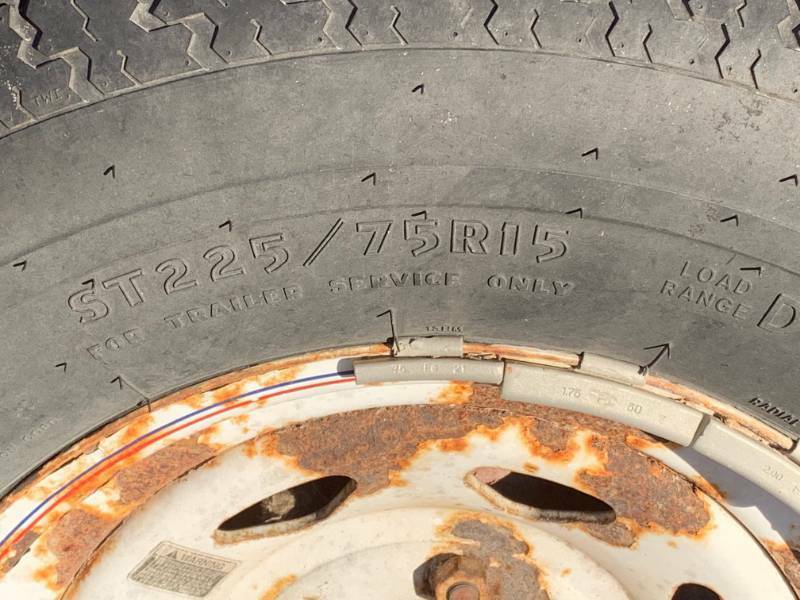 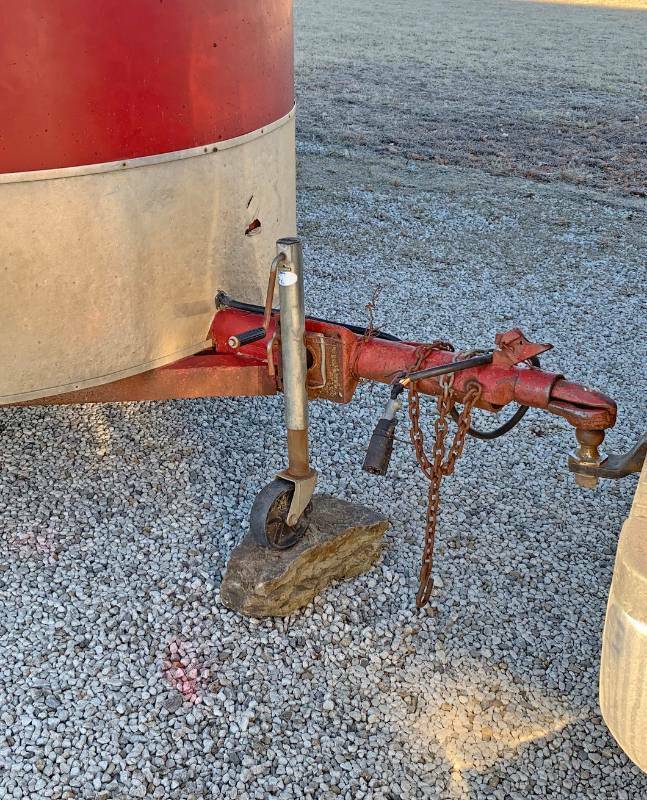 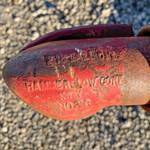 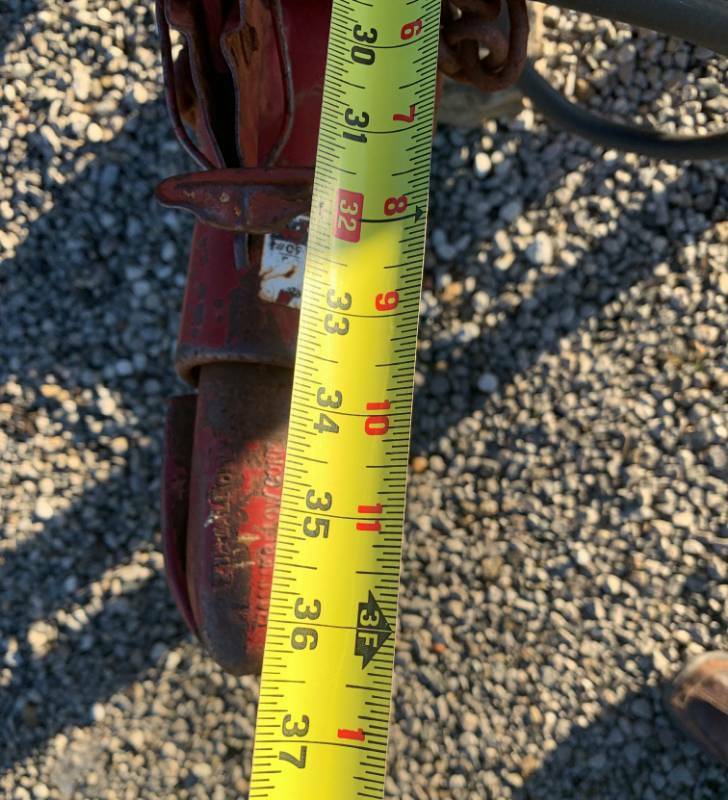 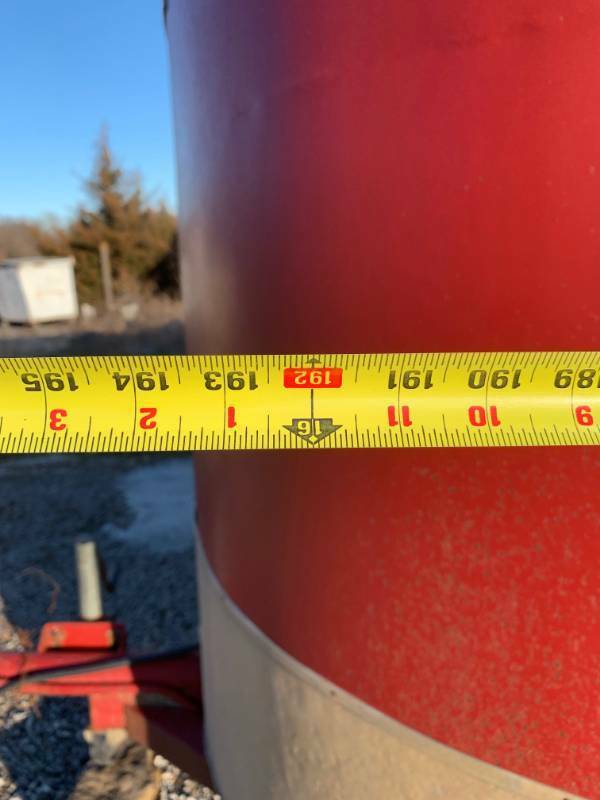 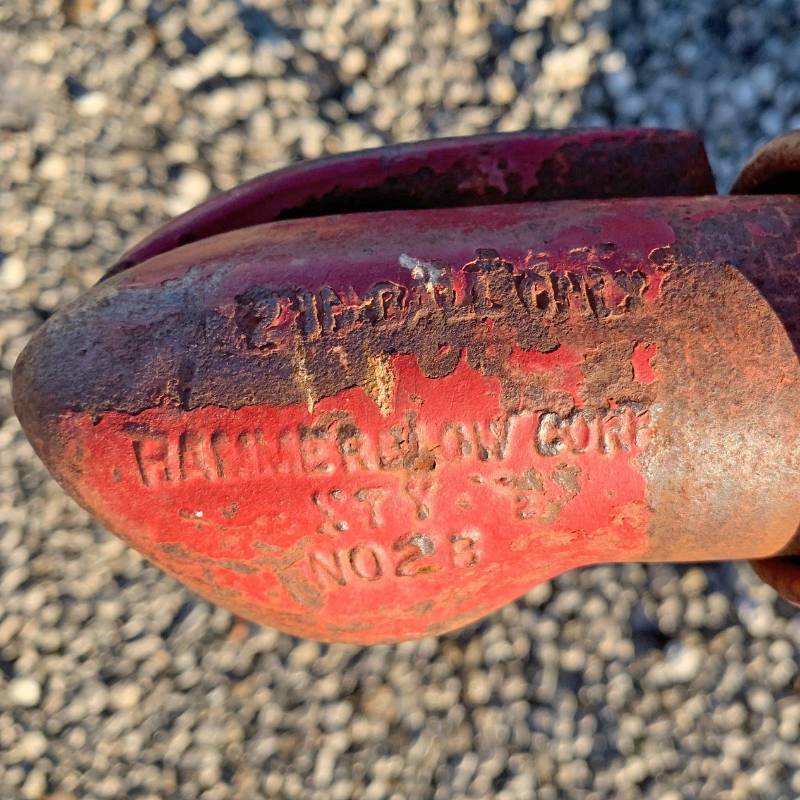 Width 92.5"
Hitch says "2 IN BALL ONLY"